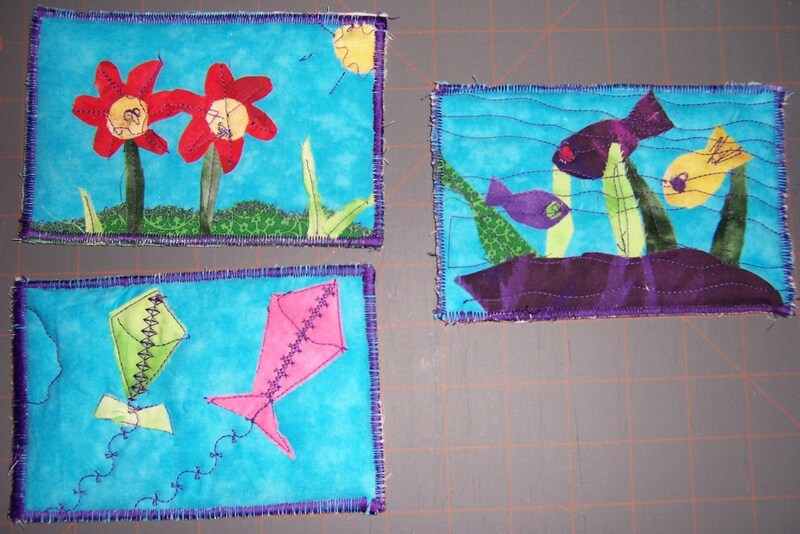 Making postcards out of fabric is a fun activity for a rainy afternoon, or to entertain a group of children or adults. In my hub, How to Make a Fabric Avatar Postcard, I outlined step-by-step directions on how I made postcards that look like people. In this hub, I provide additional ideas about materials that can be used to make a fabric postcard, and other choices for designs besides avatars. Reading both this hub and the avatar one will give you a more complete picture about how to make fabric postcards. Having the right tools may make this project more enjoyable. I have included some Amazon products that I particularly enjoy for making postcards. 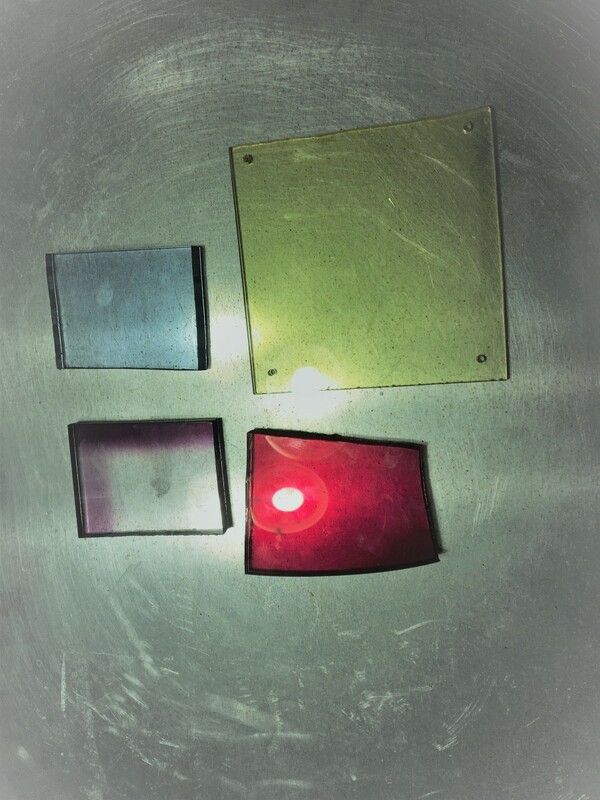 These tools are also useful in other projects as well. 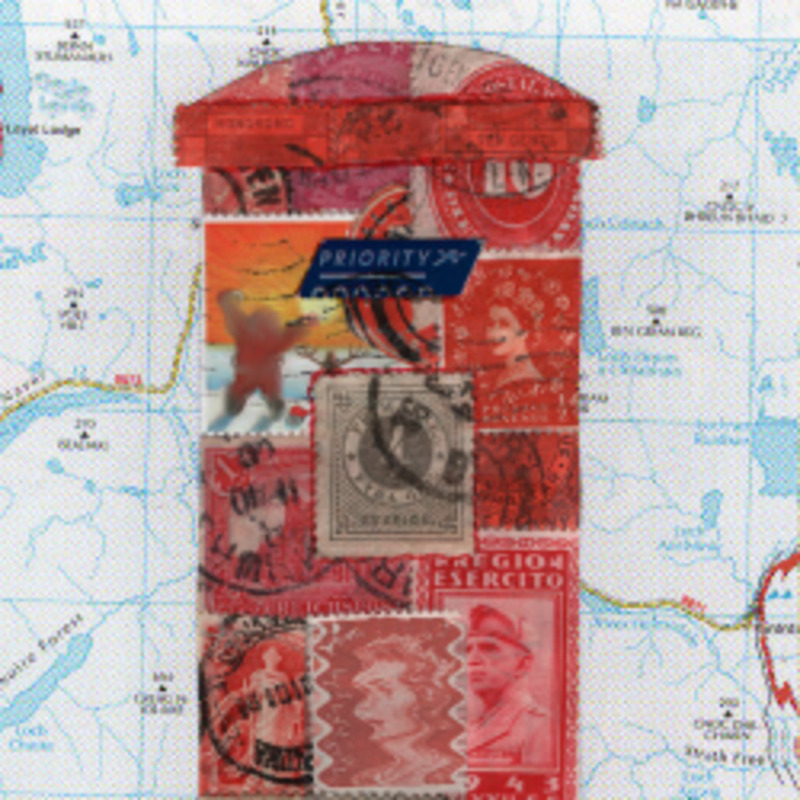 But you may choose to make postcards out of items that you have at home. This article shows alternatives to the products I used to make the avatar postcards. 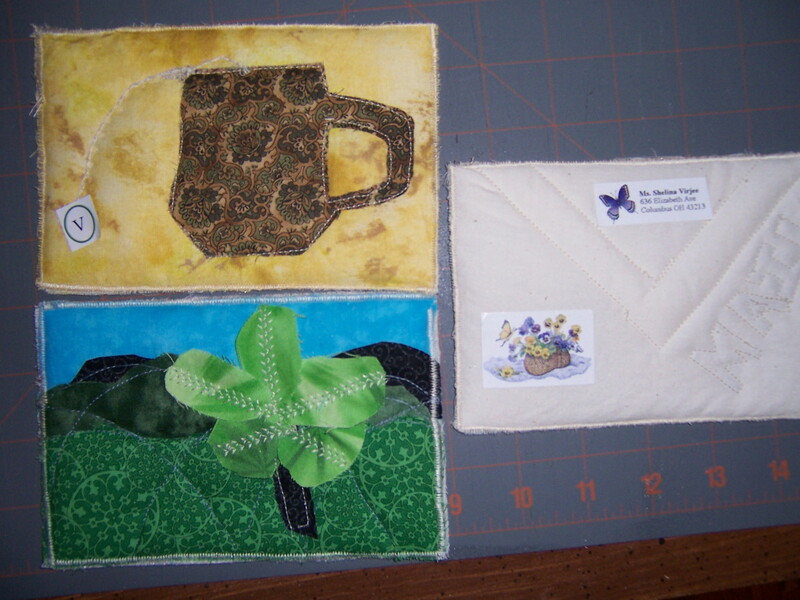 By making these simple substitutes for the supplies, you will be able to get to making your fabric postcards right away. The basic concept of making a fabric postcard is to create a design on a background piece of fabric. 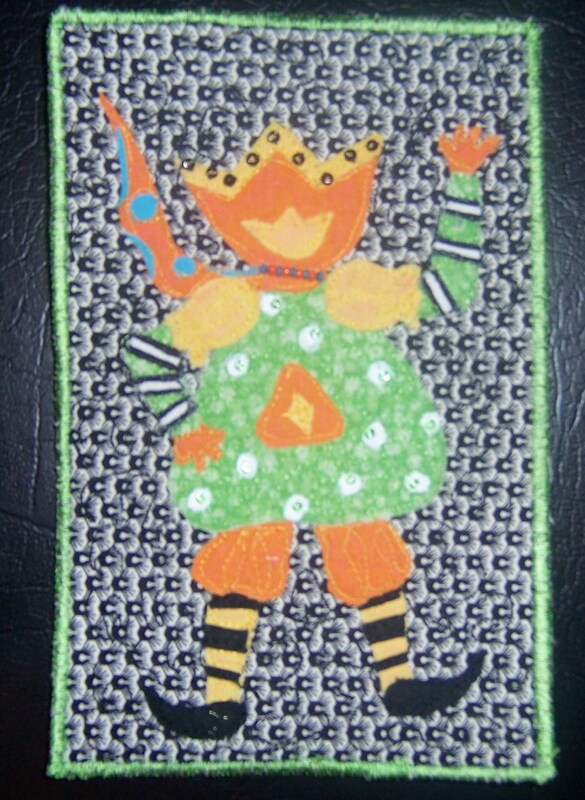 The avatar was made by using a glue stick to temporarily hold down the fabric pieces to the background. Using a spray fabric adhesive, attach the background to the Timtex, and sew down the pieces through all the layers. Finally, using the spray fabric adhesive again, attach the backing. Trim the whole sandwich so that it is between 3 1/2 and 4 1/2 inches in direction, and between 5 and 6 inches in the other direction. Then use a zigzag or satin stitch to sew around the edge of the card. Write the word postcard on the back. Then you can treat it as any other postcard. You are not limited to using avatars for your postcards. In fact there is no limit to the designs you can choose for your postcards. Probably the only consideration you have is your availability of material for your postcards and your imagination. You can think about other cards or postcards you have seen in the past and make something similar to them. Look around your house or flip through some magazines or catalogs for ideas. Sometimes your fabric colors or textures may inspire you towards a particular design. I hope that the photographs here will provide you with some additional ideas. Having the right tools makes a craft project go much better. Steam-A-Seam2 is great to smoothly adhere pieces onto a background. It provides a thin, neat appearance to your applique project. In my avatar hub, I used a school glue stick, and fabric spray adhesive to hold my appliqué pieces to the background. If you don't have these items, there are other choices. If you have liquid glue, you can use that. Just be sure to use a small around and spread it around the fabric so there aren't any lumps. You can try to sew the pieces without an adhesive of any kind. This works well if you have just a few big pieces that you can hold down by hand. You can use straight pins to hold your pieces together until enough of them are sewn down. Again, this works better for bigger pieces. If you don't have young children at home, you may not have a glue stick at home, or it might have dried out. 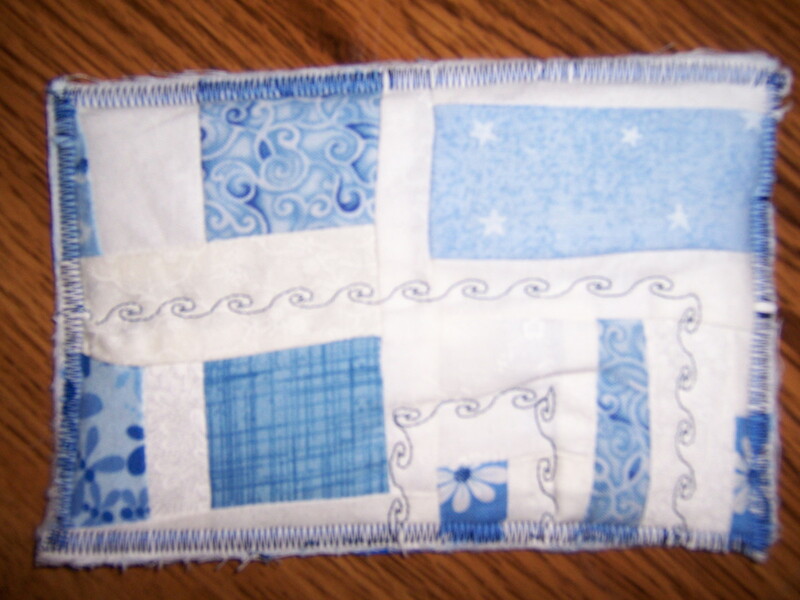 If you sew, you may be able to find some fusible interfacing that will hold down your pieces. Many quilters, including myself, prefer Steam a Seam 2 which has an adhesive on both sides. This works well for lots of pieces. It works best when you secure the adhesive to one side before cutting, then cutting, and then applying it onto the background. Another option is to use a thinner fabric to hold down the pieces. Netting or tulle works well for this. Apply a layer of netting. If you want the fabric pieces to stay where they are, you will want to quilt them down. I have a postcard where the quilter put cardboard dots she made with a hole punch. She put the netting over them and sewed around the edges, leaving the dots to float around the inside of the card. It is beautiful and interactive. What if You Don't Have a Sewing Machine? You do not need a sewing machine to make a fabric postcard. You can sew pieces by hand, or use hand appliqué. You can even use embroidery stitches instead of appliqué or piecing. If you are using Steam-a-Seam2, your pieces are already adhering to the background, and you really don't need to sew them down. What if I don't have fabric? This may come as a surprise, but you can actually make a fabric postcard without cutting up pieces of fabric. If you have yarn, ribbons or beads, you can sew them down directly onto your batting or Timtex. 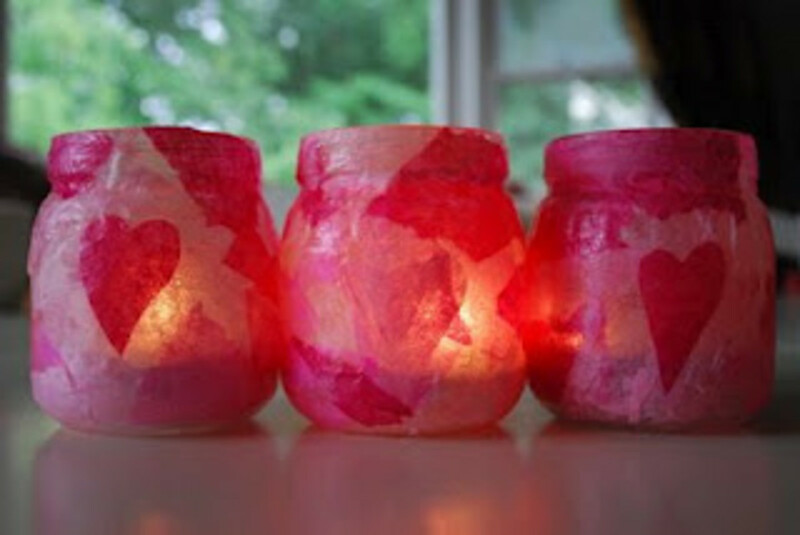 You can also use other materials, like taking apart those silk flowers, or even gluing down cutouts from magazines. If you are planning on mailing your postcard, you do need to make sure that you don't exceed the thickness requirements of postcards, and make sure that they won't come off during its transport in the mail. What if you don't like appliqué? Appliqué is simply cutting out shapes and securing them to a background. It became the "dreaded A word" when the quilt police came up with rules about proper appliqué methodology. Postcards are casual and will be going through the postal system. They really do not require your best invisible stitch turn down appliqué. You can break any rules you want here. If you still insist on not using appliqué, you can piece your fabric by machine and sew it down. What if You Don't Have Timtex? Timtex is a specialty material, and most people are not likely to have it at home. You can still make a fabric postcard without Timtex, although if you make enough of these, you may be willing to go out and buy this material. When I don't use Timtex, I use a layer of batting underneath my background fabric instead of the Timtex. This gives it a nice soft texture. If you don't have batting, you can add another piece of fabric, like flannel or denim. Then, instead of fabric for the backing, I cut up some cardboard - from an index card usually, and sew around the edges. The cardboard provides a clean space to write and adds some stiffness to the card. If you want fabric on the outside, you can include cardboard on the inside, just add the cardboard and the backing fabric at the same time, and sew around the edges. 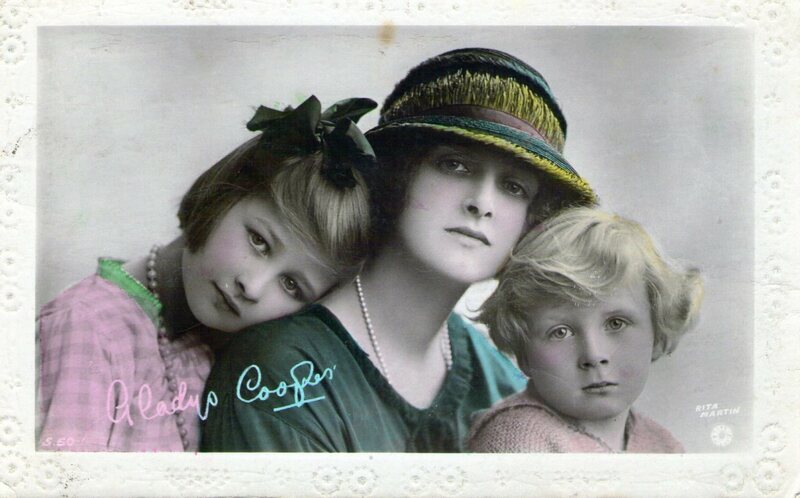 The best thing about crafts like postcards is that they can be made with common supplies that are easily found at home. If you don't have one thing, it isn't very difficult to substitute with another. Sure, there are some supplies that make it easier and may work better than others, but they will all give you a chance to practice your creativity and spend a fun afternoon thinking about the loved one you will send your postcard to. It is a great group activity. You can try out different techniques on a small scale and see which ones you prefer. These postcards are a great way to build up to more challenging projects like quilts or other mixed media art projects. 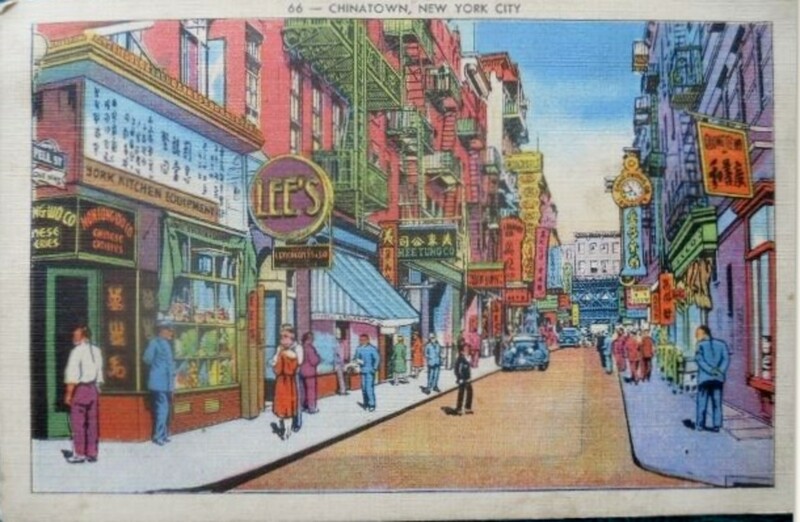 Exchanging postcards - an unusual hobby? 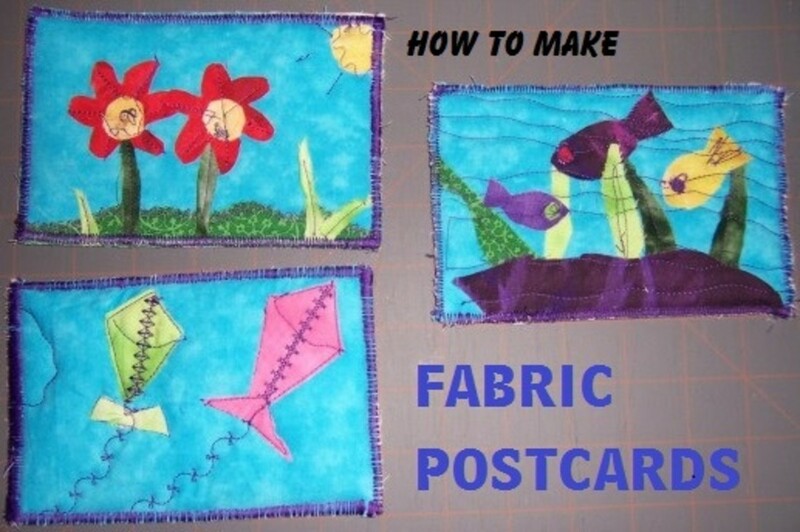 Comments: "How to Make a Fabric Postcard"
Thank you peachpurple, these are really fun to make, and I do hope you try it out with your kids. I'm sure they would love to make fabric postcards that they can actually mail to their friends and relatives. Thank you RTalloni, I've made these several times and several batches. They look different every time as I use up whatever is available, but they are fun every single time. What a great idea! Thanks for the details on putting these together. I somehow missed your first hub on making fabric postcards so I'm doubly glad to find this one. Enjoyed both and am going back to the first one again. Thank you That Grrl - these postcards are a lot of fun to make, and give you something to use up the fabric of the clothes that are too worn out for mending or giving away. I've made several batches. This is a really nice idea. I haven't used my sewing machine in years, I just mend clothes usually and do it by hand. It would be nice to have a project like this. Thank you kikalina. I really enjoy making them. Really pretty postcards. Good Job. Thank you alocsin for your comment, compliment and vote. These fabric postcards are a great useful way to spend some time while having fun with your kids. What an unusual and wonderful craft. I've never heard of such things before. Voting this Up and Beautiful. Thank you SanneL. I am glad you enjoyed it. This is such a great way to recycle old fabric into beautiful art. I just love it. Thanks for this wonderful hub. Thank you geetbhim. These fabric postcards are a lot of fun. 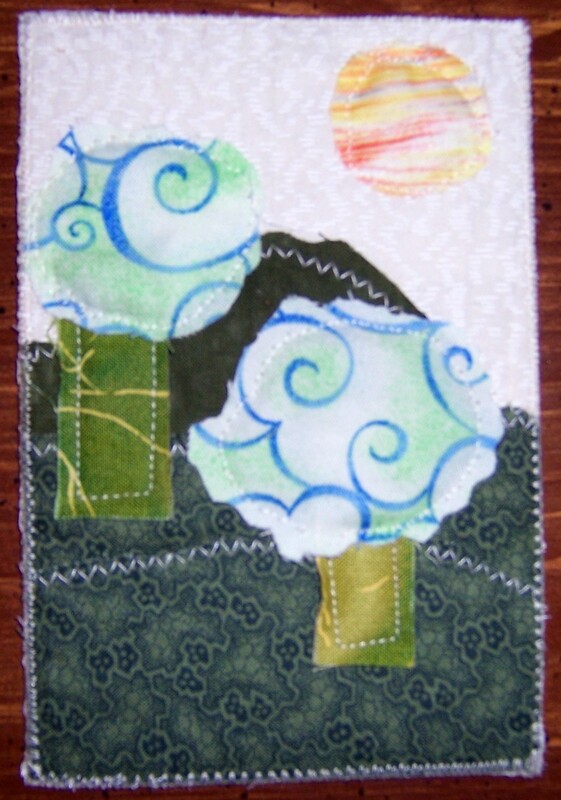 Great idea to make a postcard out of a fabric, I am going to give a try. Thanks for sharing. Thanks Simone. My nephews and nieces were really surprised and delighted to get these in the mail. I've never seen or heard of a fabric post cards before- how neat! I'd love to make some of these. Thanks for the awesome guide! That's right msviolets. 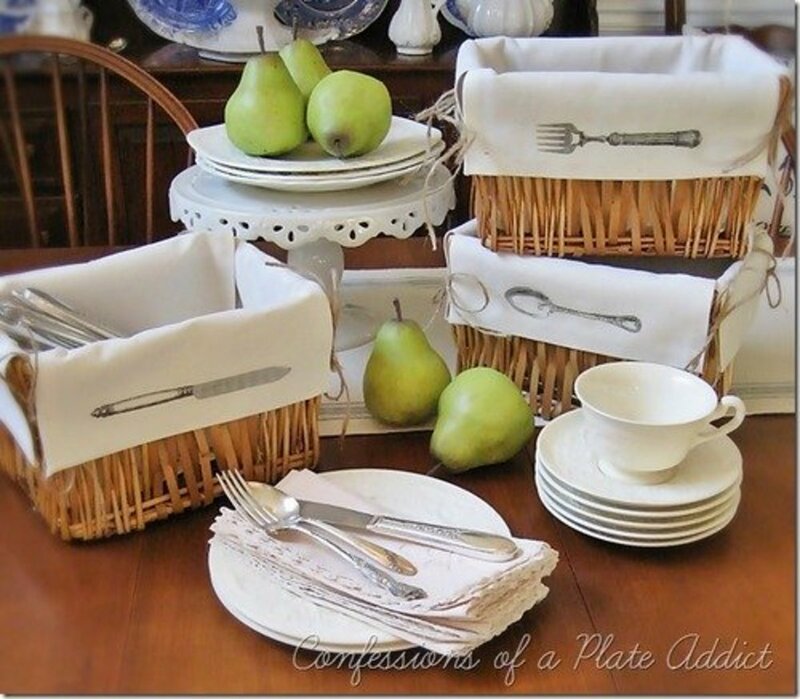 It is a great way to use up fabrics leftover from other projects, although you will have a hard time throwing any fabric away after making these! I hope you get a chance to enjoy this with your grandchild(ren). This sounds like a great project for using up extra fabric...and filling a rainy school's out afternoon. Thank you! Thank you VirginiaLynne and alipuckett. I really enjoy making fabric postcards and mailing them to my family and friends. Interesting Hub with lot of good alternative ideas on how to do the craft. Voted up and beautiful!